Home | Niche on Bridge Café, bar, restaurant,event space. We embrace and draw from our forefathers middle eastern heritage but revel and embrace our bae, Australia. Which is why as modern Australians we have a menu that reflects the food we all love from around the world, including middle eastern, Italian and Asian. As a modern Australian eatery there are no worries if you want to switch up a dish a little. Our chefs are happy to make or tweak a dish so that it titillates your desires. If you haven't experienced us before, you are missing out! We have a reputation for consistently high quality food, a super friendly team catering to your every culinary whim and a warm welcoming and fun atmosphere. If you don't feel comfortable enough to unbutton your pants after eating such a great meal with us, the only reason could be because you must have accidentally forgotten your underwear. Anyone who has ever met someone with Lebanese blood in them and let's be honest, this is Australia so who hasn't? Knows, that we will not let you out of our sight until we have fed you the greatest food ever known to man to the point you can't walk. Only then when you are euphoric from great food and drink will we let you go. We don't just change with the times with our ever changing and updating menu here at Niche on Bridge in Richmond either, we change with the hour! We have a full breakfast menu in the morning. Let's face it, house be damned... life is not complete without smashed avocado! We all know that! During the day we are a cafe serving the best coffee in the world because, this is Melbourne after all. Then at night we are a full restaurant. We never get bored or boring around here with that much going on in a day, every day. 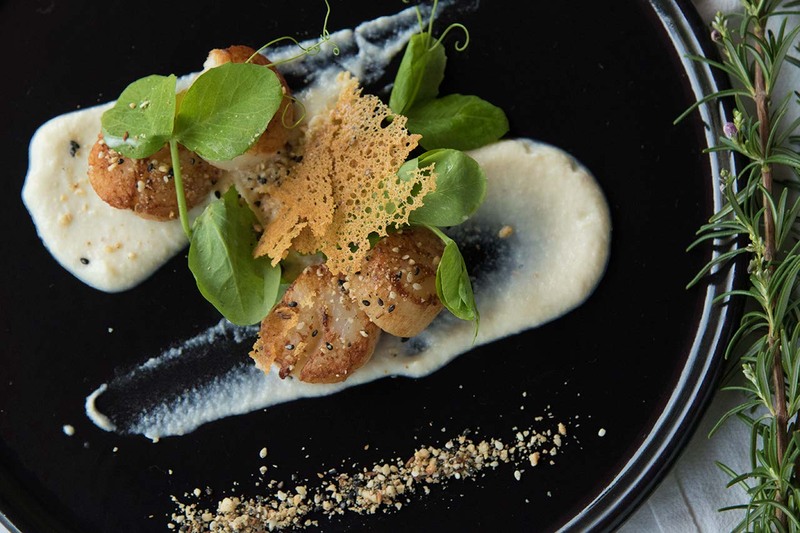 Café, bar, restaurant and event space in one, Niche is an inviting and sophisticated family-run eatery, situated in the vibrant Bridge Road precinct. 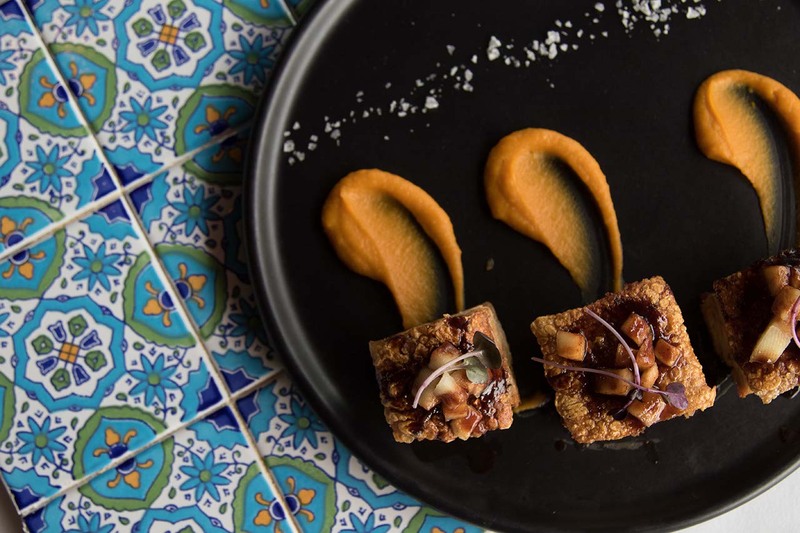 We boast an extensive and ever-changing modern Australian menu, reflecting an array of influences from around the world including our family’s Middle Eastern heritage. 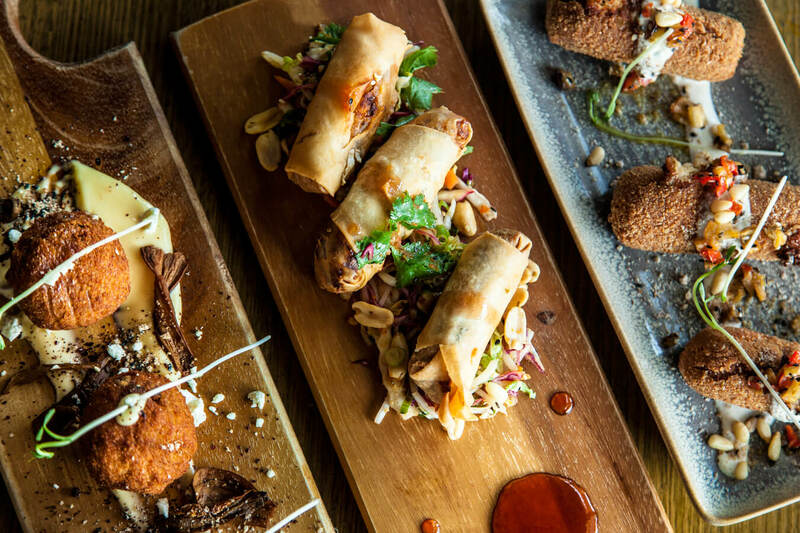 There’s something for everyone at anytime of day or night: with welcoming indoor spaces and idyllic alfresco settings for breakfast, lunch and dinner, accompanied with the first-rate coffee that Melburnians can’t get enough of. With a reputation for unprecedented hospitality and consistent quality, our friendly team will cater to your culinary needs around the clock, seven days a week. We’ve found our Niche on Bridge - now find your niche with us! We don't just stay put here at Niche on Bridge either. We love to nomadically wander. We have two catering vans that can cater your outdoor events where ever they may be. We also cater any other locations you need us to with full service. We can cater in your office, home or anywhere else you need us to. We cater life's celebrations during happy times and the celebrations of a life during the less happy times both with equal care and empathy. We don’t stay put, here at Niche on Bridge! We are proud to provide smooth-running, full-service catering solutions anytime, anywhere: be it your home, office or an outdoor event. With extensive experience catering life’s every celebration, our dedicated team can look after the little details with the utmost professionalism and care, so you can focus on the important things. Our function room Mr Winston is named after Winston Churchill. Our boy Winston may have been a politician who kept coming back (as you will again and again) but he was a politician who knew how to really wine and dine his friends and associates. He really knew how to throw a great shindig! And so do we! Mr Winston Churchill was not just a politician he was also an artist and our functions are there own works of art! Our intimate and contemporary function space, Mr. Winston’s - named after the eminent Winston Churchill - is the perfect venue for your next party, corporate gathering, long lunch or boutique event. Best known as British Prime Minister throughout WWII, Winston was also a legendary host who understood the art of wining and dining friends and associates – as do we! Allow us to personally tailor a package for your next function in this unique space.